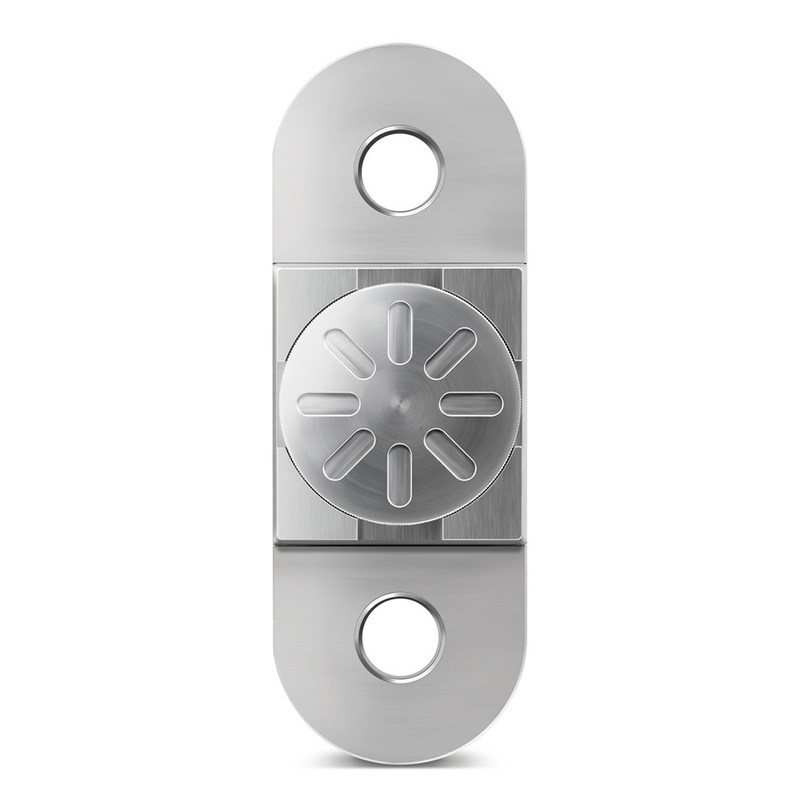 Product information "Tensile measurement plate HFA"
Determination of loads in lifting devices. Weight monitoring in goods receipt, warehouse storage, production and dispatch. 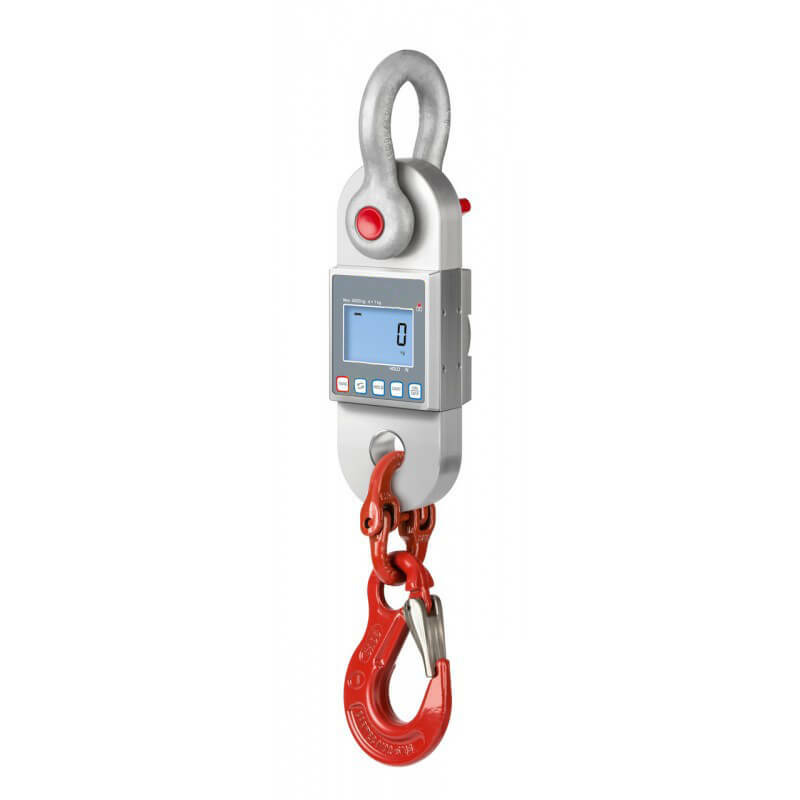 Hang the crane scales on the crane hook - switch on - carry out weighing. 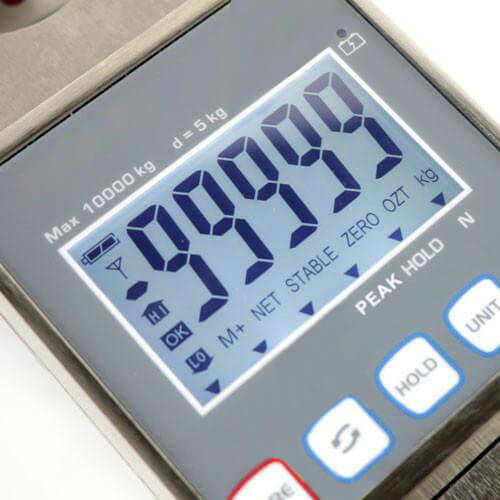 HOLD - holding function: When the weighing value remains unchanged, the weight indicated on the display is automatically "frozen" until you press the HOLD key. 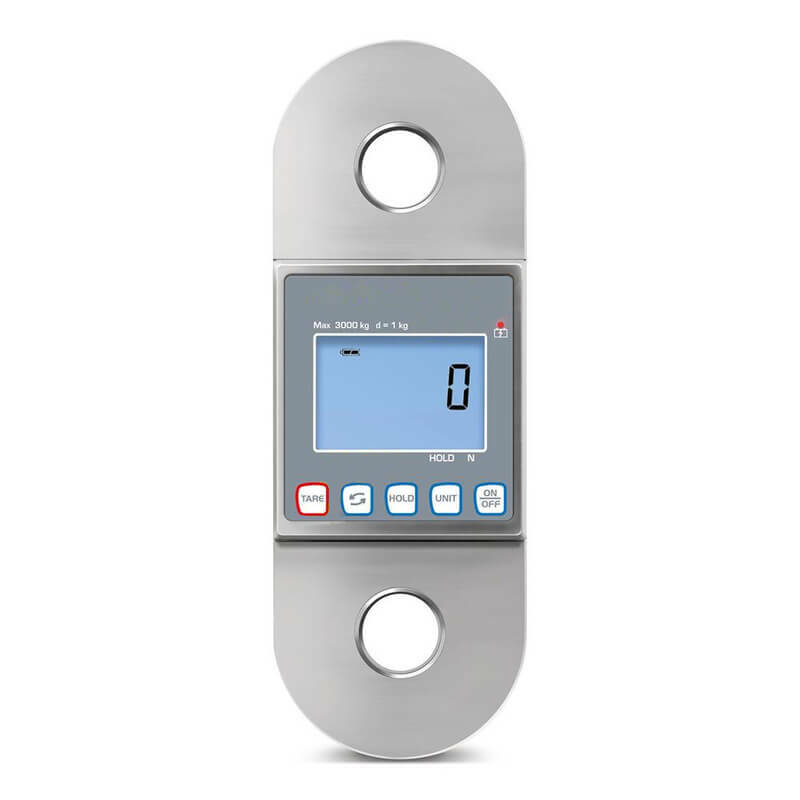 This gives you enough time to read the weighing value. Tare function: Reset the loaded scales to zero (e.g. deduct the weight of a container). Only the actual added or deducted weight is displayed. 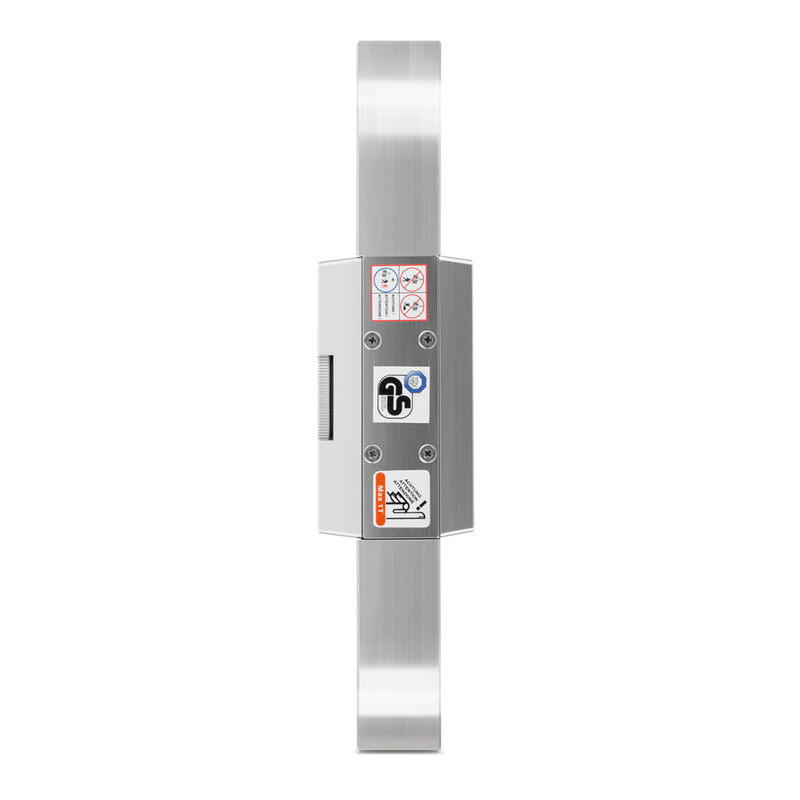 Power is supplied to the crane scales by 4 AA type batteries, (battery charger not included in the scope of delivery), operation approx. 40 hours. 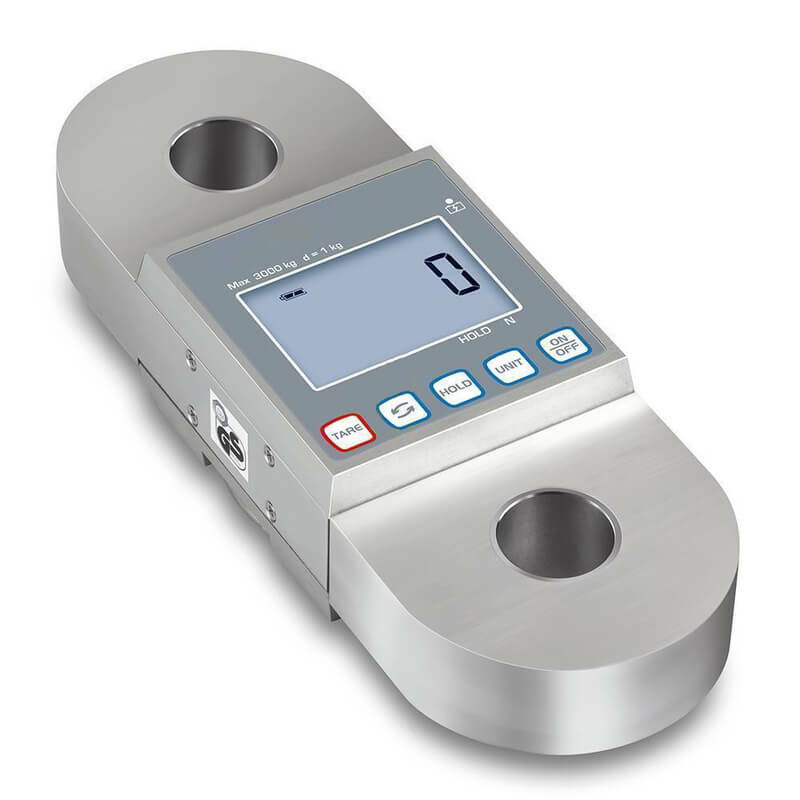 Related links to "Tensile measurement plate HFA"